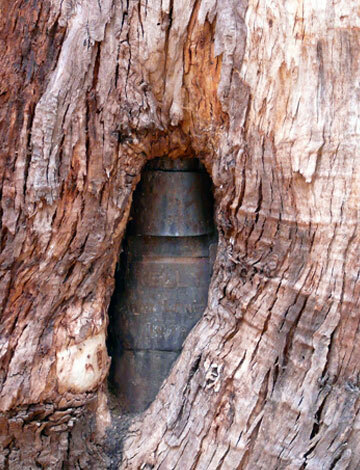 Stringybark Creek historical area is an important tourist destination for the Shires of Mansfield, Benalla and Wangaratta. 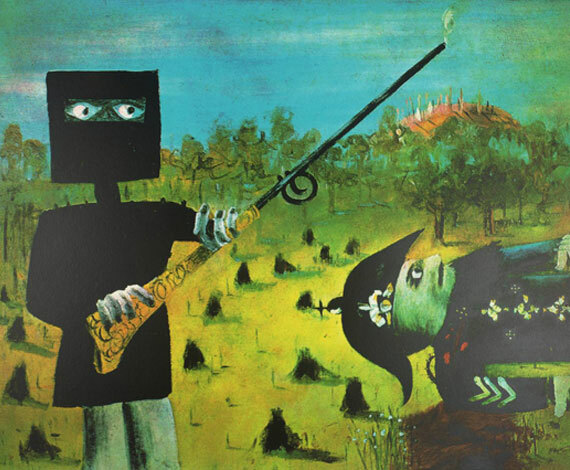 It has National historic significance relating to the Ned Kelly story. 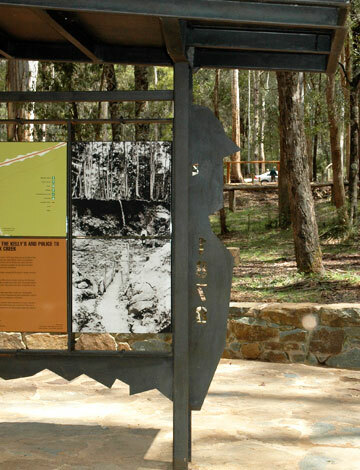 Stringybark Creek is one of the shootout sites between the Kelly gang and the Victorian police. Green & Dale provided a master plan and detailed design for the heritage site and park lands. 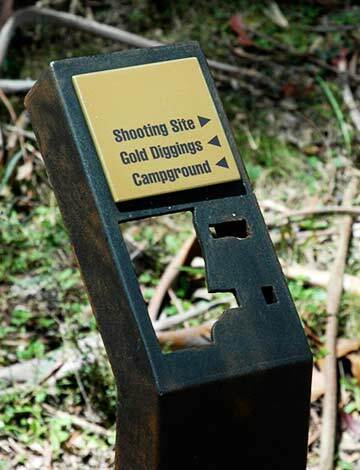 Interpretation of the Kelly/Police story provided a key focus for the site, which also included disused mines from the early Victorian Gold rush period. The project engages sustainable design and environmentally responsible building techniques focusing on sensitive design of storm water retention, treatment & re-use of site materials as a feature of the design approach. Infrastructure consisted of new shelters, picnic and camping areas, car parking, bridges and trails. 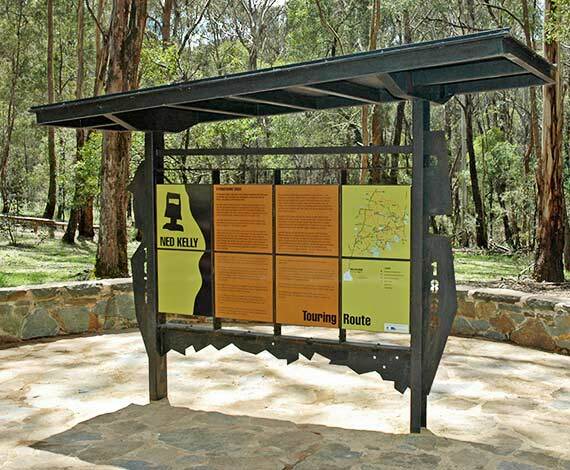 A key feature is the interpretive trail with the Ned Kelly gang history and early gold mining of the creek.